Situated on the Lower Danube, towards the north of the Balkan Peninsula in southern Europe, Romania welcomes you with its magical natural beauty. Culture and Nature are the best words that capture the essence of Romania. The country is known for its mystic forest landscapes, seaside villages, medieval churches and more importantly historic gems. 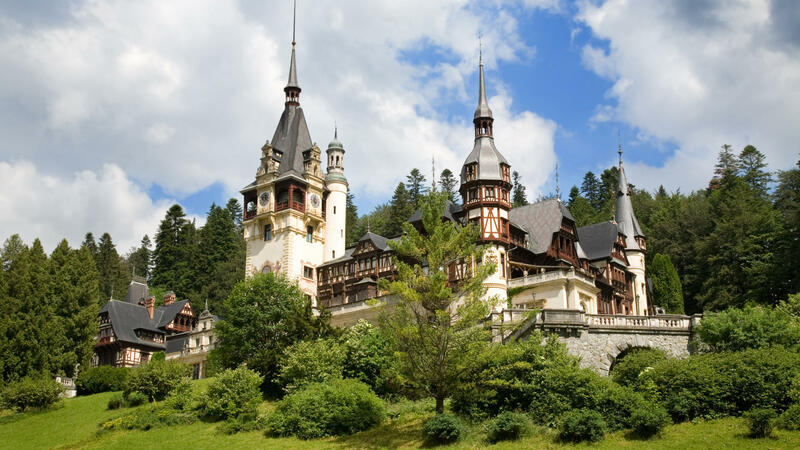 Travel Romania and experience a completely dynamic country rich in art and scenic beauty and history. 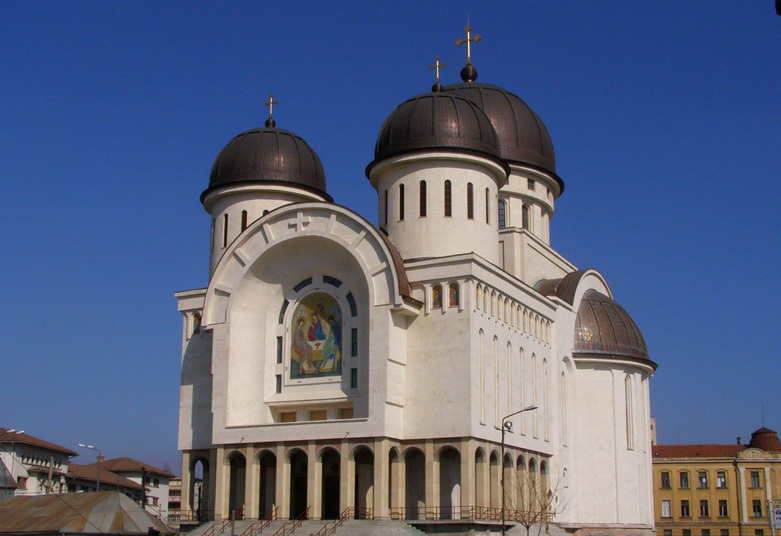 The Romanian culture describes intense spirituality and vivid imagination with its music, architecture, crafts and traditions. 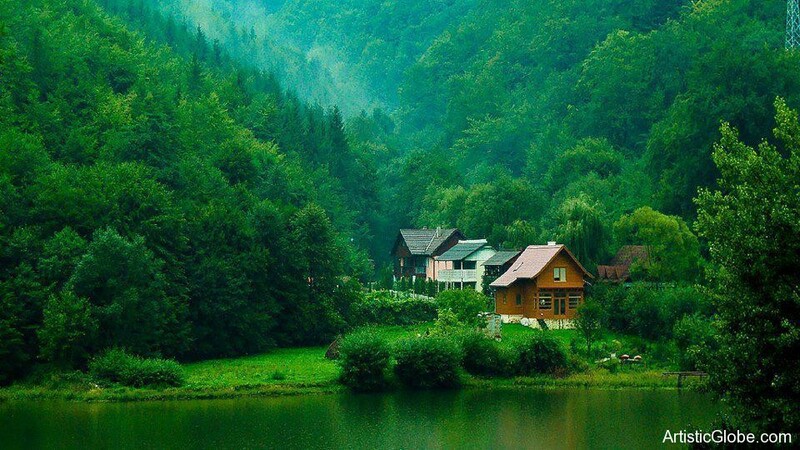 Not to forget, the countryside is known as the heart and soul of Romania. It is the very place where the peasant culture remains and reminds us about the country’s past medieval ways which is not observed any where else in Europe. 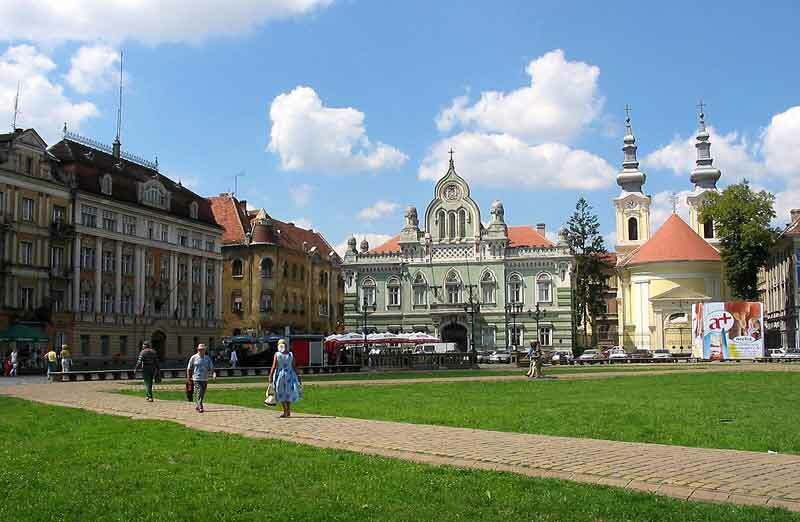 Romania has the best travel destinations which include Bucharest, Brasov, Sibiu, Arad, Transylvania, Craiova and Timisoara and many more. 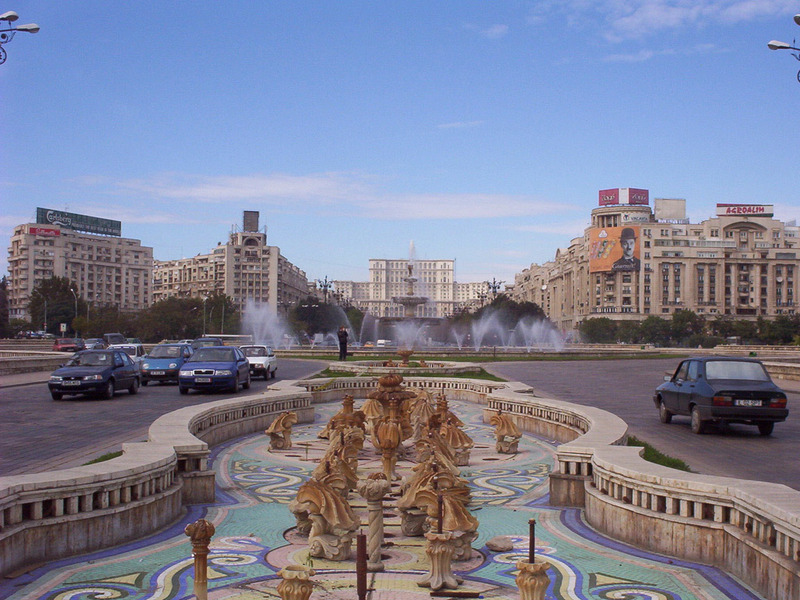 Bucharest is the capital of Romania. Filled with buildings and monuments, the city is one of the worthiest sightseeing places. 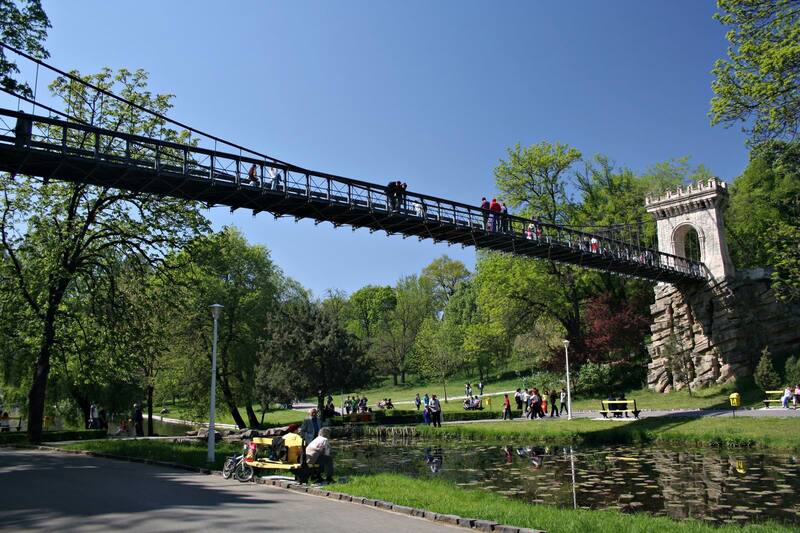 Bucharest has number of fabulous galleries, exquisite Orthodox churches, museums and architectural surprises. Along with this, its political legacy provides an attractive selection of sights where visitors can revive the emotions and events of its history. Transylvania is known to be the most famous part of the Romania, all thanks to legend of Dracula for conjuring up the images of medieval towns, haunted forest, vampires and many more. Transylvania is not just about this haunting story, it has marvelous alpine peaks, mountains, the rural villages and the mode of life which remains almost the same as it used to be in the 18th century. No journey to Eastern Europe would be said to be completed without traveling to Romania and its outstanding landscapes and huge diversity of wildlife. 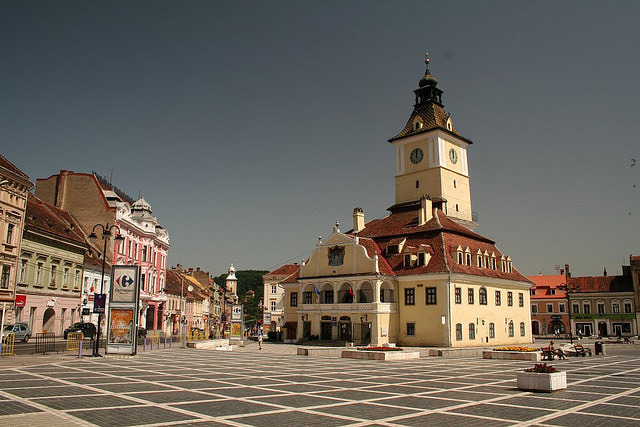 Travel Romania and explore the most wonderful seaside resorts, castles, historic cities, national parks and much more.